Some time last year, I underwent this temporary crisis. Recently an LJ friend had a similar, end of the world-like experience. 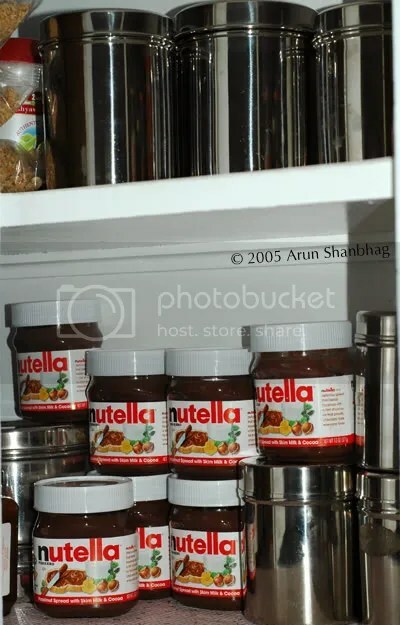 Here’s how I save myself from further anguish – Stock up on Nutella! Need my morning Nutella fix.